We offer maritime investigatory services in all areas of a marine claims and incidence relating to all types of floating vessel and structure, personnel and cargoes. 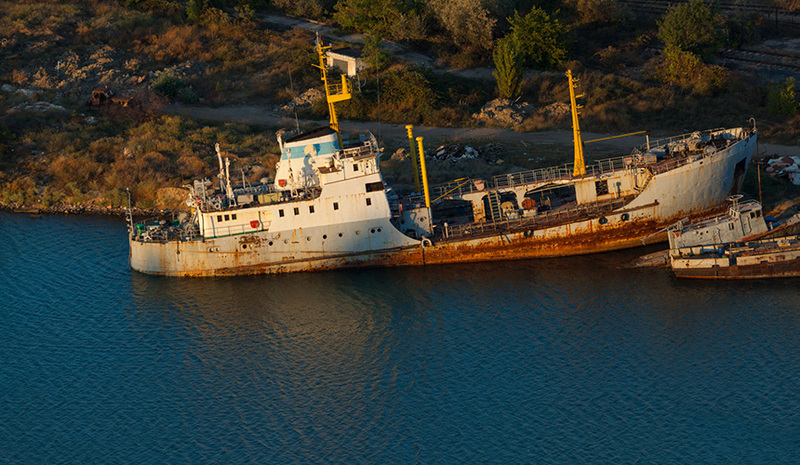 Our marine surveyors have extensive experience and knowledge in maritime investigations that range widely from cargo damage and marine accidents through to personal injuries and fatalities. We have experience and expertise in operating at casualty sites, providing technical reports and support and if necessary providing expert witness for issues that result in proceedings at court or arbitration.